8 June, 2016 Events, Tips & news, Why Mexico? 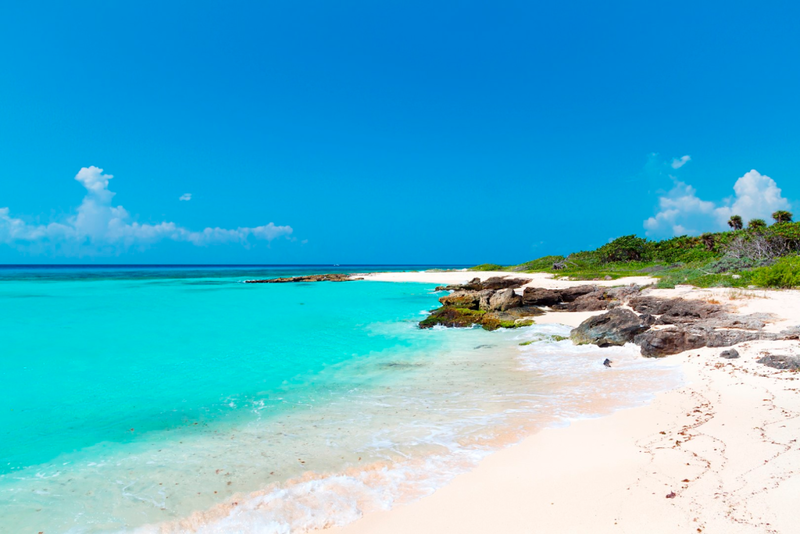 Want to get the most out of your Mexican-Caribbean vacation, but only have 48 hours to getaway? Worry not! This quick guide will help you plan the ultimate weekend escape in Riviera Maya – from the beach to the club, Mayan ruins to eco-park fun. Fresh off the plane or out of bed after a red-eye, you’ll need a day at the beach to get into a vacation state of mind. Choose from the vintage air of Playa del Carmen’s Central Beach or the trendy vibe to the north. Spend the day in the sand, then snap some pics of the sunset before feasting on the freshest seafood of your life. Local favorites include the hearty platters, tacos, and shrimp-stuffed avocados at La Tarraya (Calle 2 Nte & the beach); Mayan “Tikin Xic,” or chili-orange marinated fish, roasted in banana leaf at Carboncitos (Calle 4, btwn La Quinta & 10th); and octopus at Los Aguachiles(Constituyentes & 1 Av). After dinner, you’ll want to get your groove on to the beachfront beats at Zenzi (Calle 10 & the beach), or themed nights at Wah Wah Beach Bar (Calle 2 Nte & the beach). 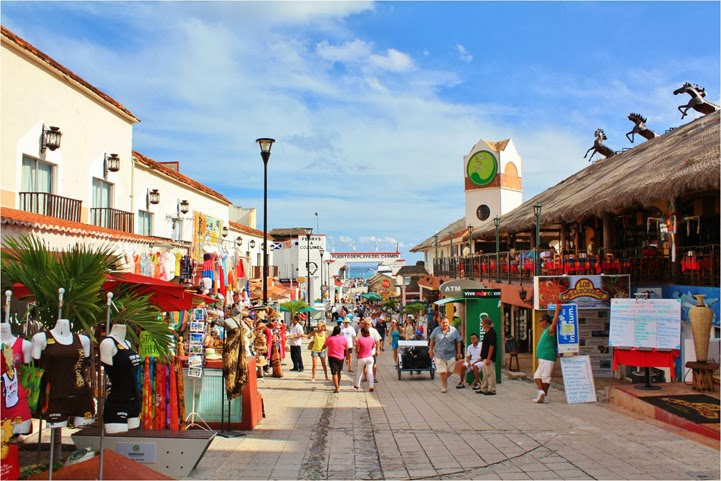 Start your second day on the hippest street in Playa del Carmen. Fifth Street, or “La Quinta,” is home to countless bars and restaurants, but we recommend the French fare at Chez Celine (Calle 34), Mexican/American staples and rooftop view at Sanborns(Constituyentes), or chilaquiles verde at Aldea Corazon (Calle 14). With a full belly, you’ll be ready to trample through the famous Mayan ruins of Tulum, less than an hour south of Playa. Cool off after that in the cenotes of nearby Xel-Há Waterpark, witness ancient rituals at Xcaret, and soar under the stars on the region’s highest ziplines atXplor – all part of the same eco-park family, with one pass available for all three. Adventure yourself and take this 48-hr tour!